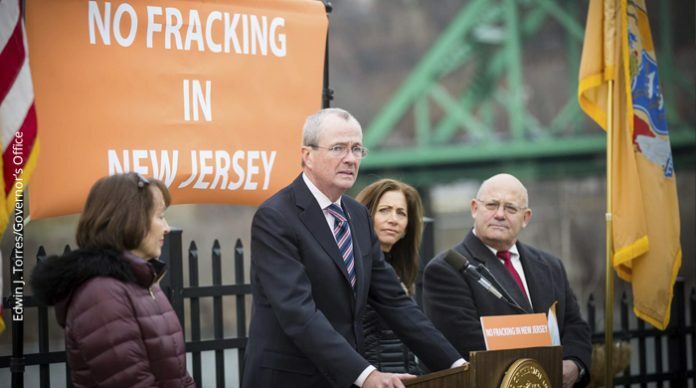 Previous articleEditorial: Polluters abuse N.J.’s poor. New law will give people the power to stop them. Next articleWhat to do about all the deer in North Jersey?